PORT COLBORNE, Ont. 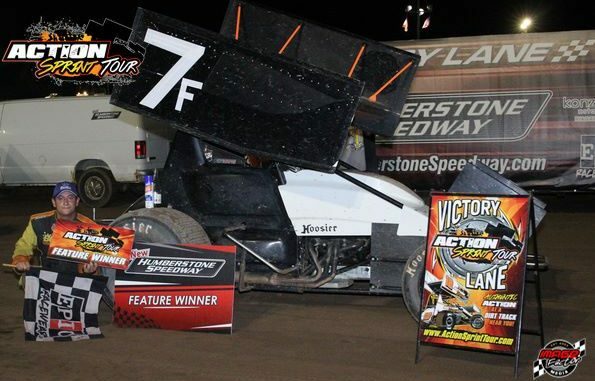 (September 3, 2018) – Tonawanda, NY’s Matt Farnham took full advantage of re-drawing the pole and led all 20 laps to score victory in his first career start with the Action Sprint Tour powered by RaceRivalz.com on Sunday night at Humberstone Speedway. The win adds Farnham’s name to the Action Sprint Tour record books as the fifth different winner in series history and the first American driver to claim a win. The win is even more remarkable considering the Empire State driver is normally a 358 Modified driver at Ransomville Speedway and not regular Sprint Car pilot. 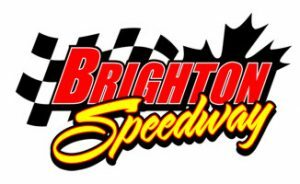 The Action Sprint Tour completes its inaugural season this coming Friday on September 7 when it will crown the first champion at Ohsweken Speedway. Race time is 7:00pm. 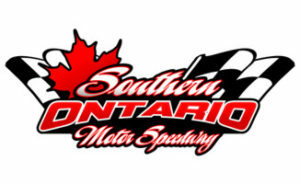 Additional event information is available at www.ohswekenspeedway.ca. 08 Steven Beckett – Fonthill, Ont. 1eh Paul Klager – Beamsville, Ont. 3b Blaine Barrow – Welland, Ont. 5d Jacob Dykstra – Port Colborne, Ont. 9c Brian Nanticoke – Ohsweken, Ont. 12 Brad Herron – Waterford, Ont. 28 Jordan Hill – Ohsweken, Ont. 29 Liam Martin – Binbrook, Ont. 43h Ryan Hunsinger – Stouffville, Ont. 49h Jerry Hill – Hagersville, Ont. 56 Dereck Lemyre – Hamilton, Ont. 68 Aaron Turkey – Ohsweken, Ont. 87x Shone Evans – Scotland, Ont. 88h Josh Hansen – Beamsville, Ont. 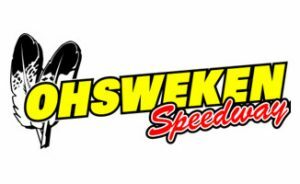 Fri. Sept. 7 – Ohsweken Speedway – Ohsweken, Ont. Copyright © | Action Sprint Tour and Image Factor Media.